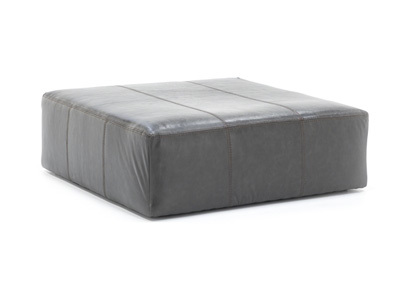 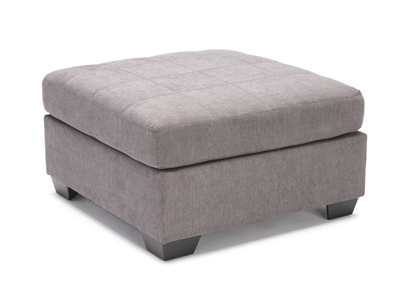 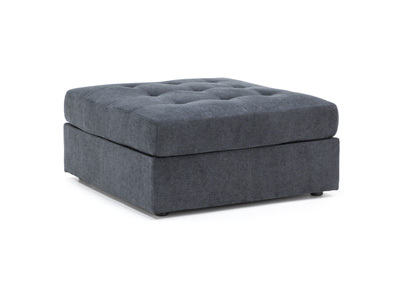 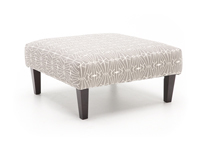 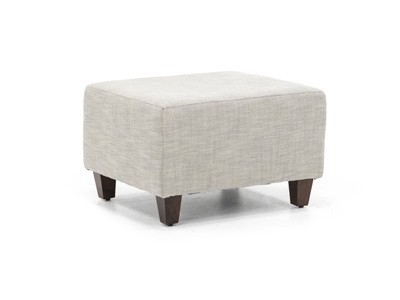 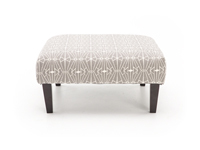 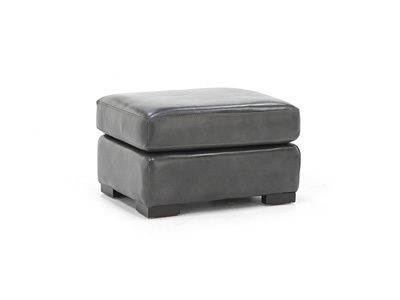 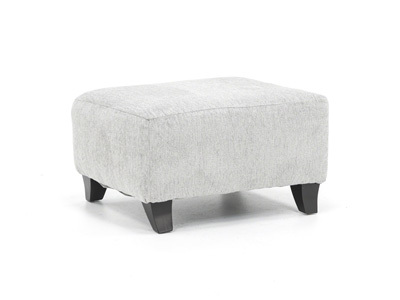 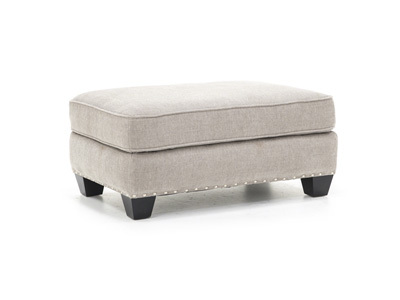 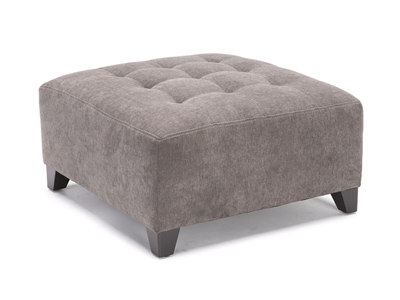 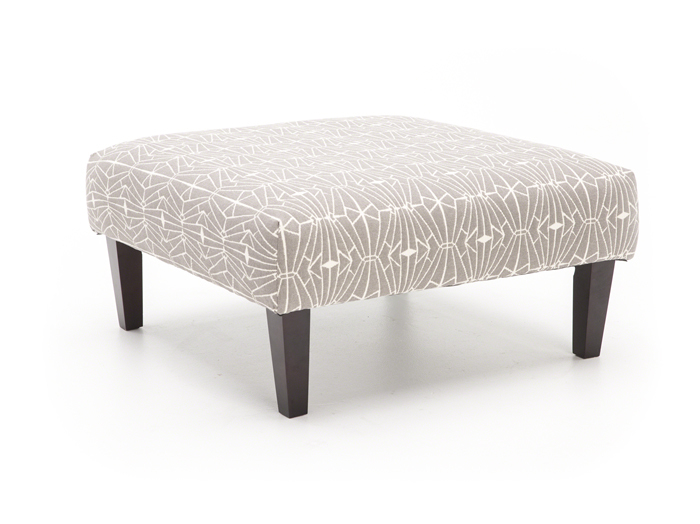 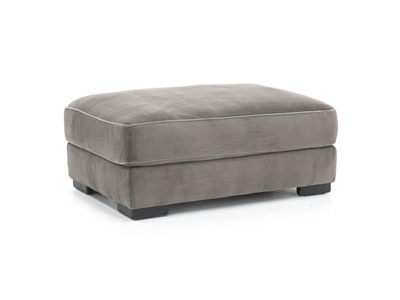 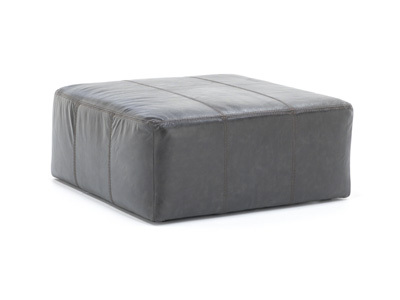 Make a statement in your living room with this geometric-inspired accent ottoman. 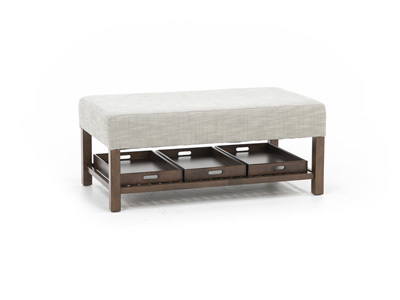 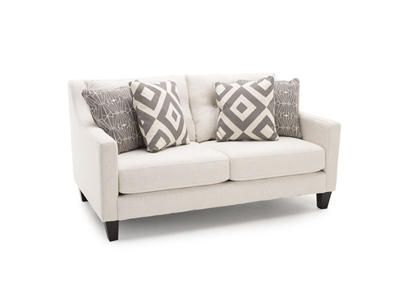 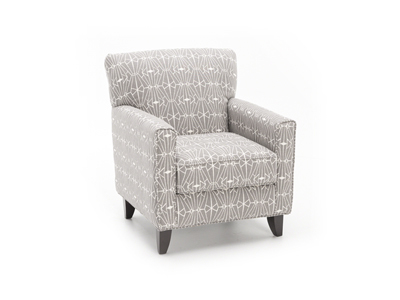 The sleek structure--including a flat, slightly cushioned surface and narrow legs, offers style and comfort. 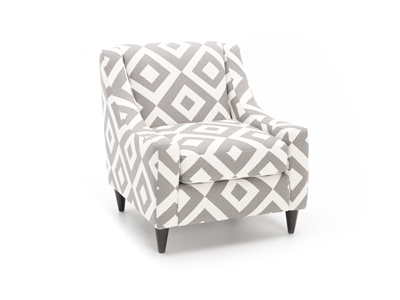 Solid colors are the safe way to go. 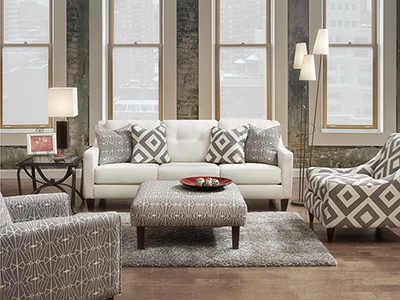 Be daring, and add some flare to your space with this exciting piece.